The oldest and most famous of all of Jamaica’s sugar-cane estates. 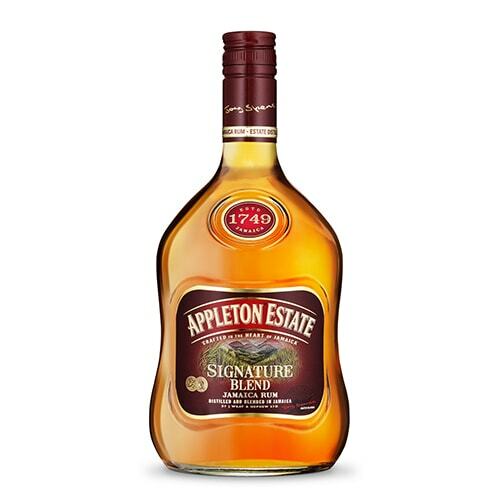 Famed for its long-aged rums, Appleton Estate makes rich rums with in the traditional Jamaican style – full of rich fruitcake and butterscotch flavours. 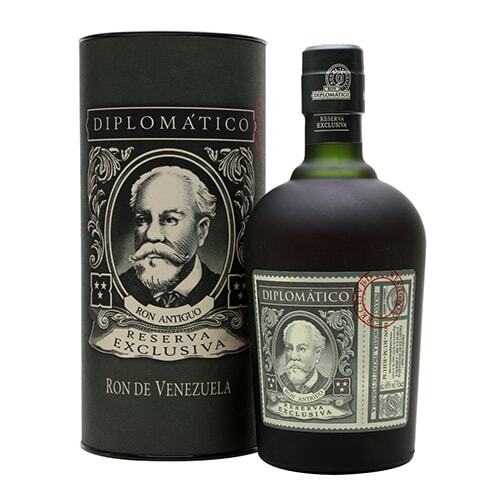 Diplomatico has a proud history of making rum that is uniquely Venezuelan. Venezuelan rum, or ron de Venezuela, is one of only two rums in the world that has a denomination of origin classification, meaning that any rum that wants to call itself a Venezuelan rum has to be at least two years old, and producers cannot apply the solera process, or refill those barrels for two years. 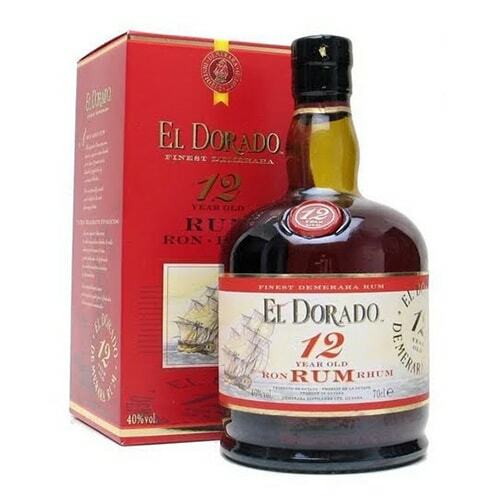 Specialists in premium Guyana rums that have consistently won awards all over the world, including the El Dorado 15 Year Old Special Reserve, a fine, cognac-like rum that has a combination of specially selected aged rums, some as old as 25 years. Rum from Indonesia is said to predated all other rum and is known as the godfather of modern day rum. 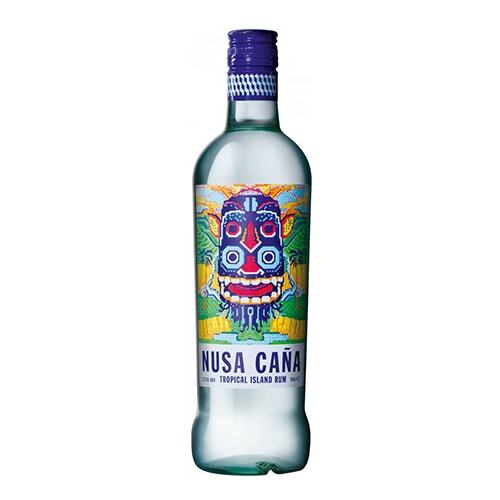 Nusa Cana rum is a combination of the richness and tradition of ancient days with the excitement and hedonism of modern nights. 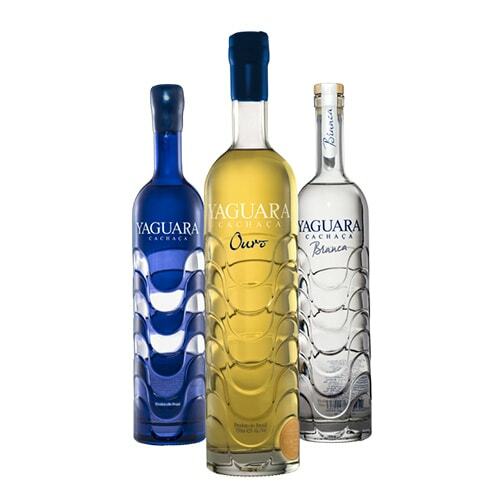 Meaning jaguar in Portuguese, Yaguara is the brainchild of two friends, an Englishman and a Brazilian, who produce their own cachaça based on an old family recipe, and are dedicated to making this uniquely Brazilian spirit accessible to bartenders and spirit lovers all over the world.